Welcome, everyone! And welcome, Michelle Shocklee! 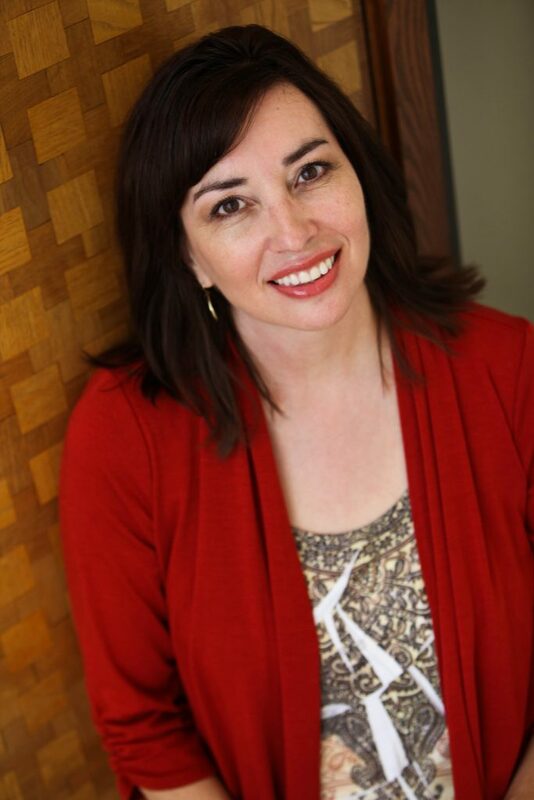 Michelle Shocklee joins our chat this week. 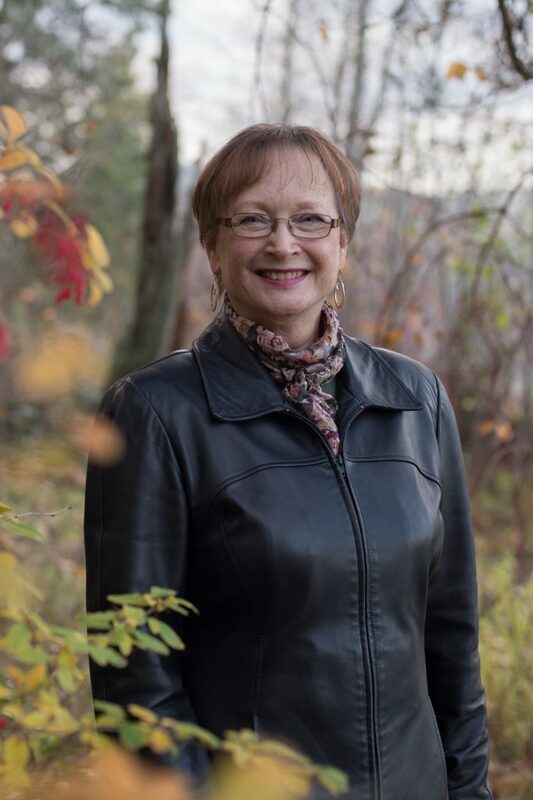 I met Michelle in our local American Christian Fiction Writers group and knew right away I wanted you to meet this delightful author. She’s offering The Planter’s Daughter in ebook form to someone who joins the conversation. So grab a cup, gather ’round, and don’t forget to comment below. **NOTE: The winner of the drawing this week is Jean Billingsley! Congratulations, Jean! Thank you for joining us this week, Michelle. I’ve enjoyed very much getting to know you in our writers’ group and sharing common writing interests. I know others will also. 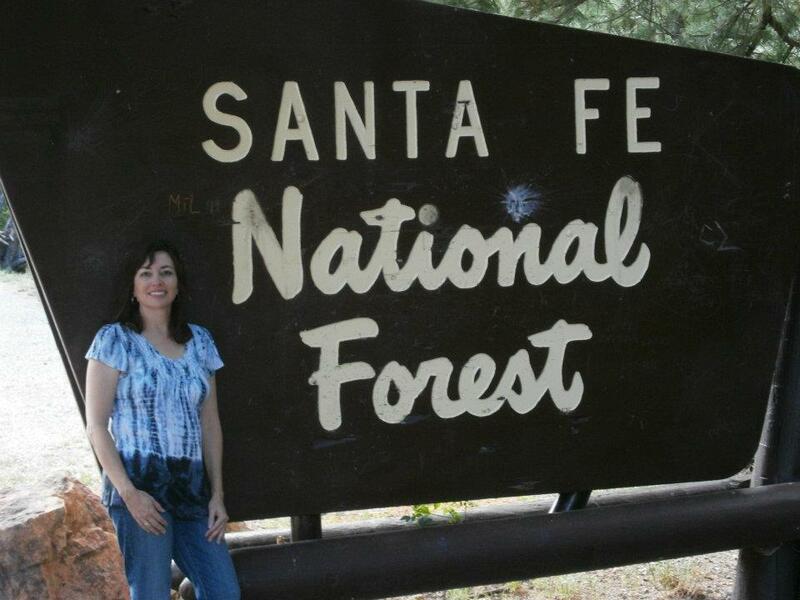 I was born and raised in Santa Fe, New Mexico, so I like to say I’m a Rocky Mountain girl at heart. (Tweet That!) 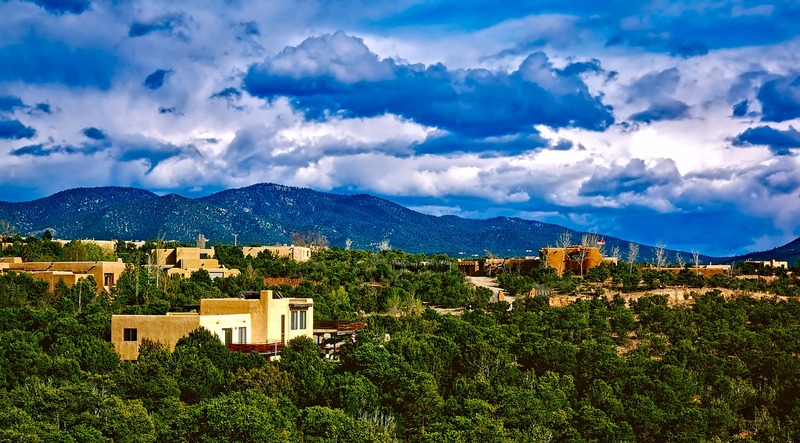 I truly loved growing up in Santa Fe. Not only is it breathtakingly beautiful, with four true seasons, but we lived outside the city limits. We played in miles of wilderness. I have three older brothers and an older sister, so our house was always noisy. Daddy, an engineer with the highway department, decided shortly after he and Mom married in 1950 to build our adobe house himself. All throughout my growing up years, there was some type of construction going on. Several years after all of us kids were adults and had moved out, he finally finished our beautiful sprawling New Mexico style adobe home. 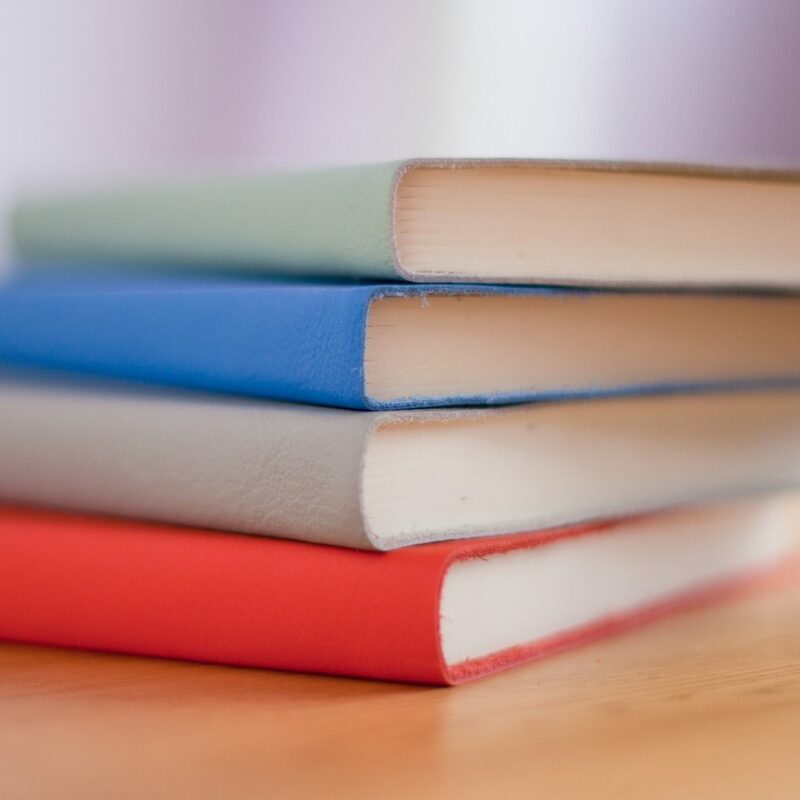 Both of my parents loved to read, so books have always been a huge part of my life. Not a birthday or Christmas went by without us kids receiving a book as a gift. When it came time to head off to college, it never occurred to me to go into something that involved writing. Instead, I followed in my mother’s footsteps and studied Elementary Education. 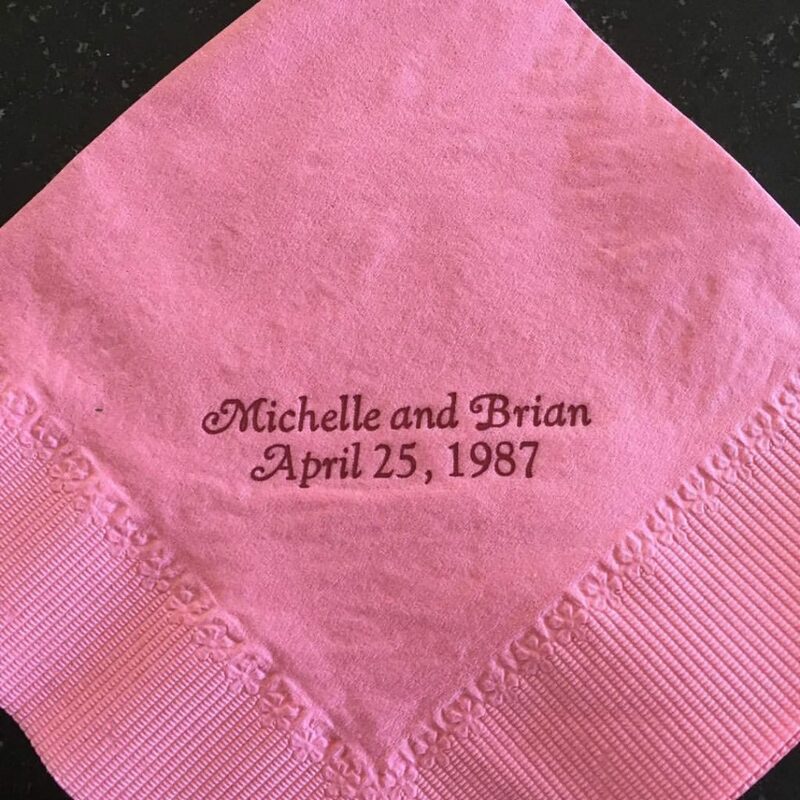 I met my wonderful husband in college, and we’ll celebrate our 30th anniversary this month! Our two amazing sons are grown and making their way in the world. A few years ago we moved to the Texas Hill Country to become estate caretakers. 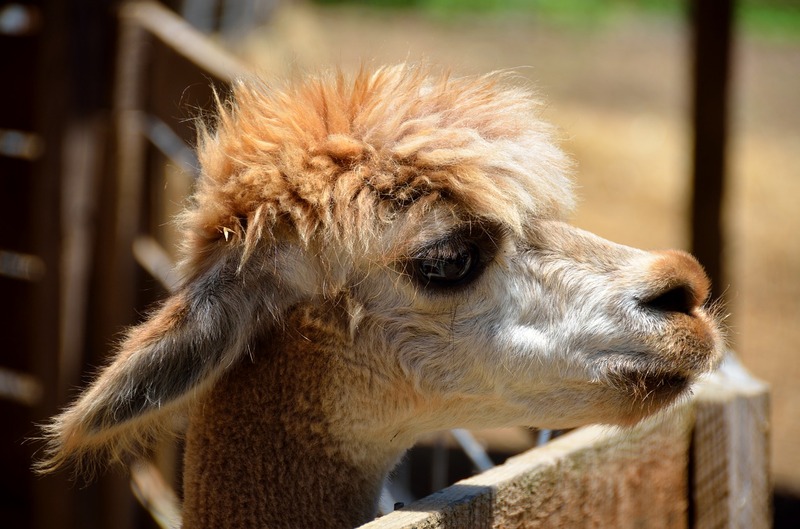 We live and work on a gorgeous 400-acre ranch where we have sheep, llamas, and chickens. We feel incredibly blessed. The Planter’s Daughter is my debut novel. It’s been an exciting journey, from the first inspirations for the story to my agent telling me I had not one but two contract offers! From the beginning, I was blessed with an editor who truly understood the story I wanted to tell. Her input and knowledge on all-things southern was invaluable. One of the things I was not quite prepared for was the vulnerability I felt when the book released. Even though I write a blog with readers from all over the world and have had numerous short stories and articles published, releasing The Planter’s Daughter was different. I poured my heart into the book, writing about a time in our nation’s history that is not pleasant and can often be controversial. 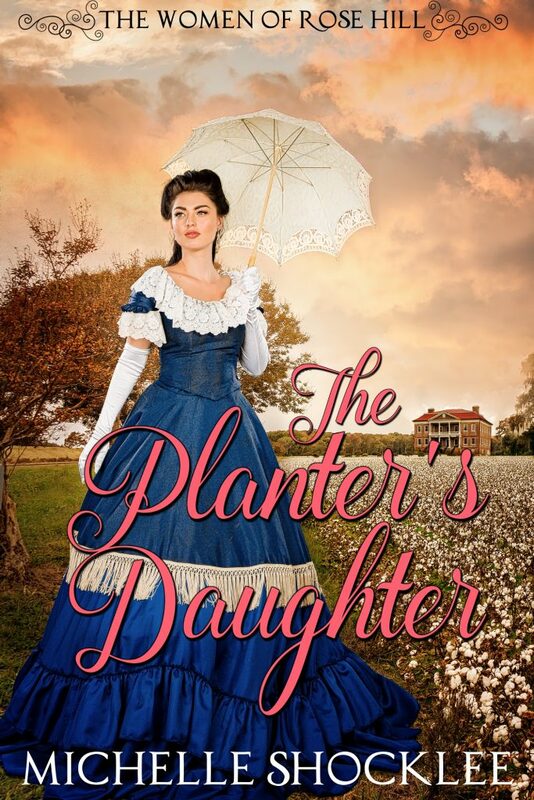 I’m very pleased that so many readers have enjoyed The Planter’s Daughter and some even say they learned a few things about Texas history and slavery. After waiting so long for my first book to release, I’m excited that I won’t have to wait too long for the next one to be published. The second book in The Women of Rose Hill series releases in early 2018. It’s set five years after The Planter’s Daughter, right at the end of the Civil War. I’m also tickled to have a novella releasing in February 2018 in The Mail-Order Bride Collection with Barbour Publishing. This journey taught me God has a plan and a timetable. Too many times I rushed ahead of him, only to have him remind me I need to wait on him. That is true in writing and in life. God’s plan is always best. I lived in a small town growing up but we never came home from playing until the streetlights were on. (Those were the rules) LOL Kids now-a-days will never get it. The amount of fun we had doing that. I was reared on a farm, so the thought of life in a neighborhood was a bit foreign to me. But “supper time” was time to go inside. (If Mother had known what all we did, the chances we took, etc. she would have snatched us up and set our bottoms down in our rooms!) 🙂 Thanks for joining our conversation, Linda. You’re entered into the drawing. Please come back. Hi Linda, I agree … kids today won’t ever understand the freedom we enjoyed as kids. The world was a different place. Thank you for your encouraging comment about the book! Have a blessed day! I didn’t realize you were in Linda’s ACFW group! That’s great! 🙂 She’s a sweetheart. Hi Christy! Glad your post finally made it here! 😀 THANK YOU so much for including The Planter’s Daughter on your blog! That is awesome! Mucho appreciation! And yes, Linda is a sweetheart! We have a great group of writers in San Antonio! Your upbringing sounds so different than mine! 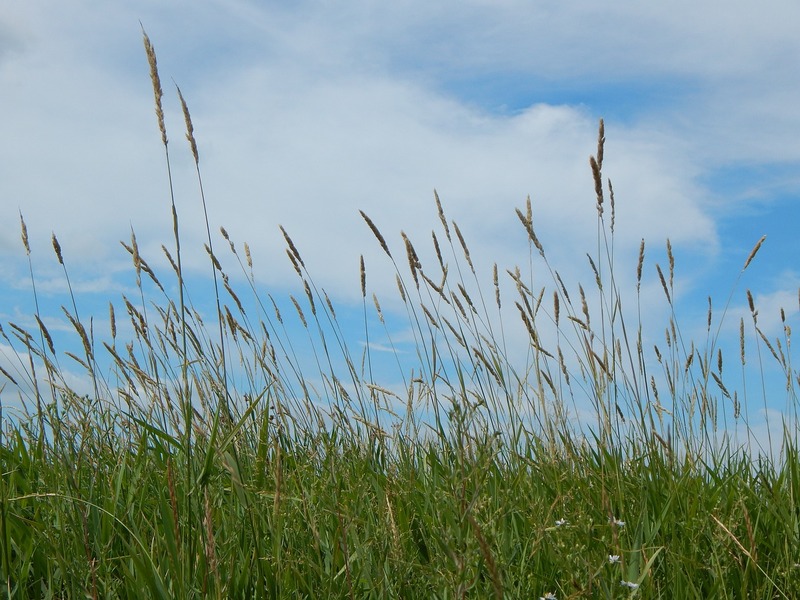 I grew up on Cape Cod–no room for mountains and prairies. I, too, started writing later in life. It’s exciting to know there’s still work to be done after the children are grown. Looking forward to reading your debut novel. Congratulations, Michelle! Hi, Clarice 🙂 Yes, it’s exciting knowing there’s still work to be done after rearing children. (Not that what I do at home compares with the work Michelle accomplishes on the ranch, but writing has been good for my aging brain.) 🙂 Always so happy to share these chats with my New Hampshire friend. It’s nice meeting you Michelle Shocklee here on Linda Davis’ blog. Congratulations on the release of your novel and wedding anniversary.Growing up in a certain area does impact our lives. Caring for a 400 area ranch would be a great experience along with lots of work and responsiblity. I definitely want to read your book, The Planter’s Daughter. The Civil War era is one of my favorite in historical fiction books. Thank you for the giveaway. Hi, Marilyn. So good to see you joined our conversation. Life on the farm definitely influences my writing. I’m grateful for my upbringing. And I’m a bit in awe of Michelle and her husband’s daily responsibilities on the ranch. Great to “talk.” Come back! How blessed to have been raised in the beautiful area around Santa Fe and now to experience the Hill Country of Texas. Where we are raised has a lasting affect on us all our live. Congratulations of your book, look forward to reading it. Thank you, Jean! 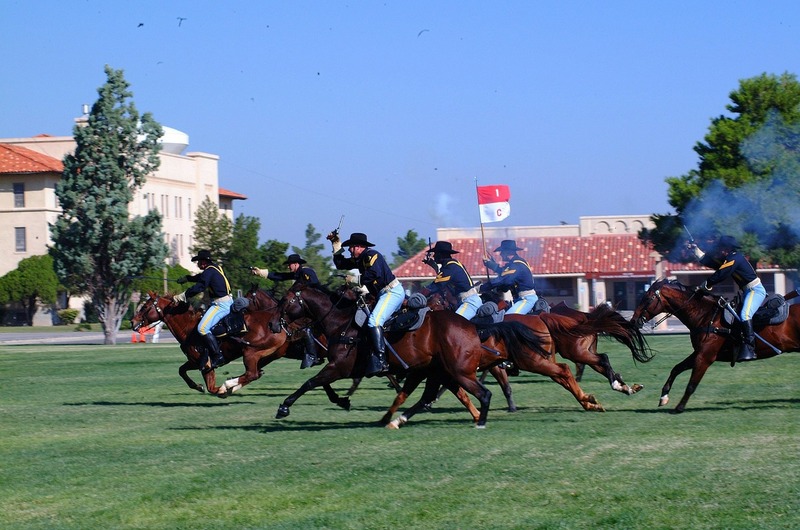 Yes, Santa Fe is a special place! 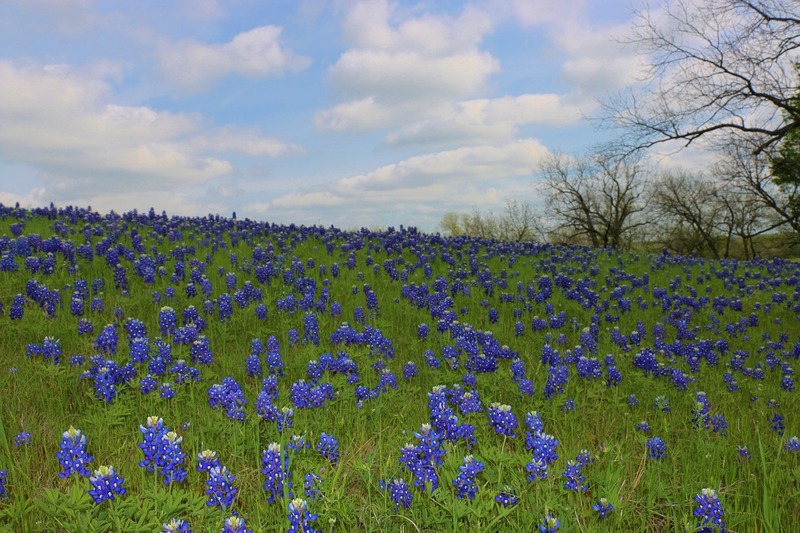 And we do love living in the Hill Country–even if there aren’t any mountains! 😉 Thank you for your congratulations! Hi, Jean. So glad you joined our chat. So true that where and how we’re reared impacts us all our lives! What a blessing we can decide what to emulate and what to leave aside. The older I get, the more l realize how much good there was in my rearing. And the more I focus on it alone. Please come back! 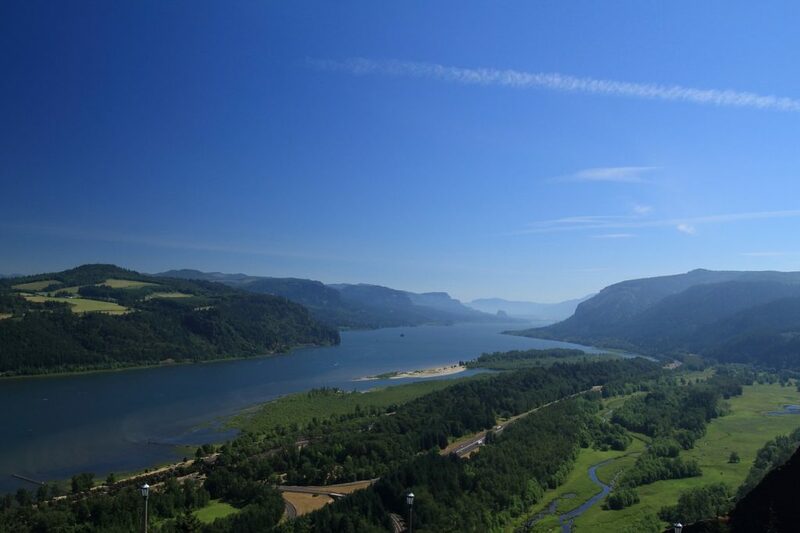 How blessed to live in two such special places. I know where we are brought up has a lasting affect on us all our live. Looking forward to reading you books. This week we head north to Canada to visit with Kathleen Friesen. Grab a cup. Gather ’round. And comment below. 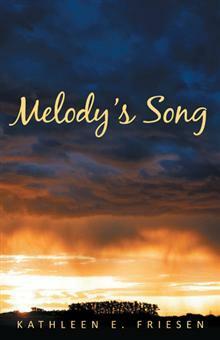 Kathleen’s offering two ebooks (Melody’s Song and Nila’s Hope). **Winners of Kathleen’s books, Melody’s Song, Nila’s Hope, and Redemption’s Whisper are Bunny Bassett and Marilyn Ridgway. Congratulations, readers! Tell us about your pre-author life, a bit about your journey thus far, and any advice and encouragement you may have. But I headed to Canada, and when I arrived in Saskatchewan, the flat, bare landscape and strong winds made the Canadian prairie seem like an alien planet. But God was there, waiting. In His love, He brought an intriguing, handsome young man to Millar Memorial Bible Institute that year. In spite of a no-dating rule, we quickly fell in love and were married the following winter. More than forty-four years later, I am proud to be fully Canadian just like my husband, children, and grandchildren. I am so thankful for that initial God-nudge. God nudged me again when our three children were grown, this time to do something about the desire to write. Fear had kept me from daring to share what lay in my heart, but my husband encouraged me, and I signed up for an online writing course. This changed my life–a cliché, I know–but it’s true. Through lessons, critiques and constant encouragement from my mentor, that long-held dream came true. God is good! As a newbie, I believed prominent authors who said no traditional publisher would look at a book by an unagented author. I submitted my work to two or three agents (yes, I gave up too quickly) who rejected my work. The costs incurred by publishing with this vanity press will likely never be recovered, so I hope readers will learn from my mistake. Nevertheless, when that first box of freshly printed books arrived, I was ecstatic. These characters had become cherished friends, so I had to continue writing. 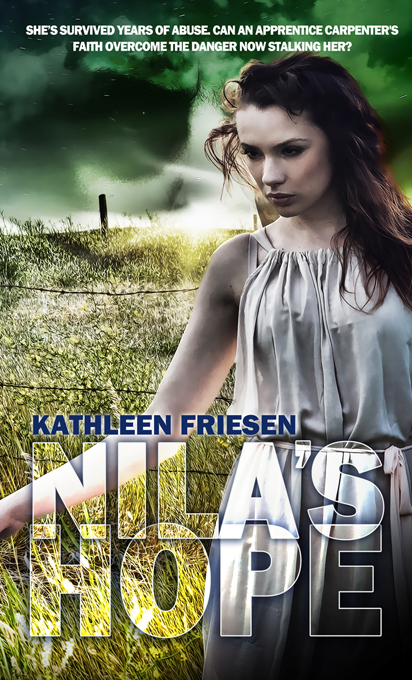 It helped, of course, when a reader friend told me I simply had to tell Nila’s story. So I did. 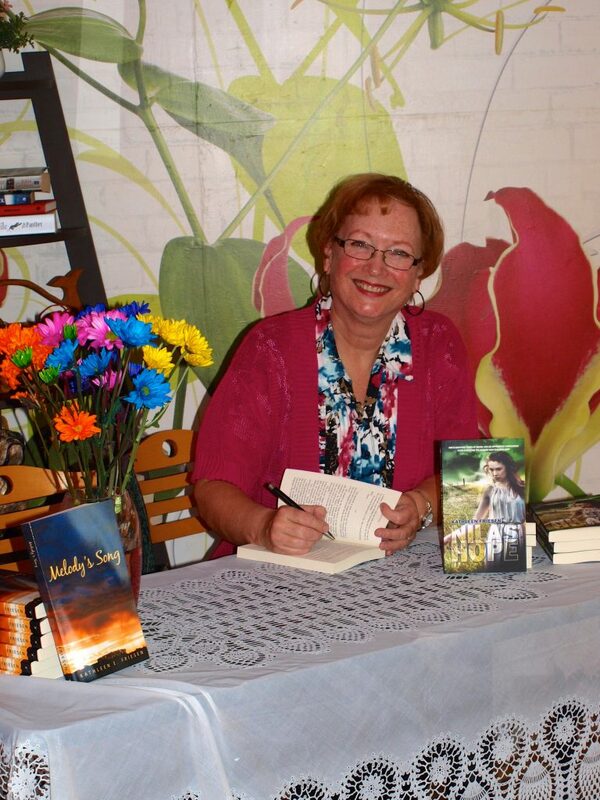 The second, Nila’s Hope, and third, Redemption’s Whisper, are published by Pelican Book Group. 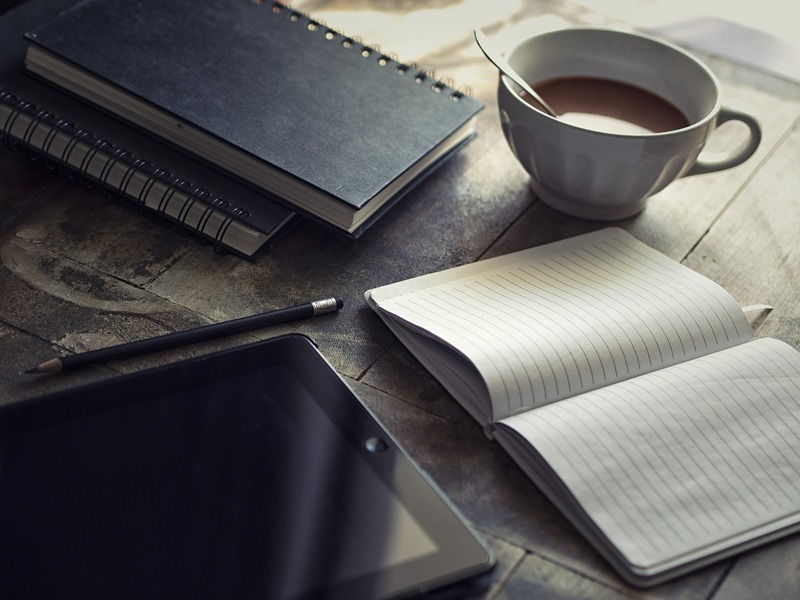 Working with a Christian publishing company renewed my faith in the business of writing. 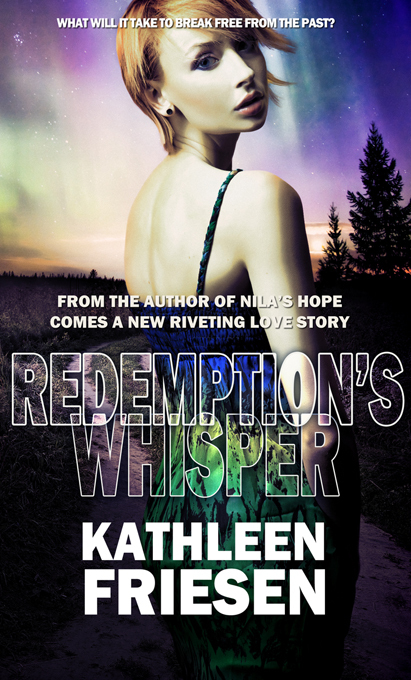 Redemption’s Whisper released March 24 in e-book form and will be available June 2 in print. I can’t wait! These three books are sequential, with old friends returning and new ones introduced, but each story stands alone. By the way, I appreciate hearing from readers, especially when they have questions. None of my stories was easy to write, as they deal with hard subjects. But I hope and pray they touch each reader’s heart with the truth that God is a God of hope and grace. If you are seeking publication, please don’t succumb to discouragement. Rather, join a group or groups who will, with honesty and care, critique your writing. I joined another group of writing friends who meet once a month. Rather than critique, we encourage and pray for one another. I need a lot of both, and I adore these dear friends. 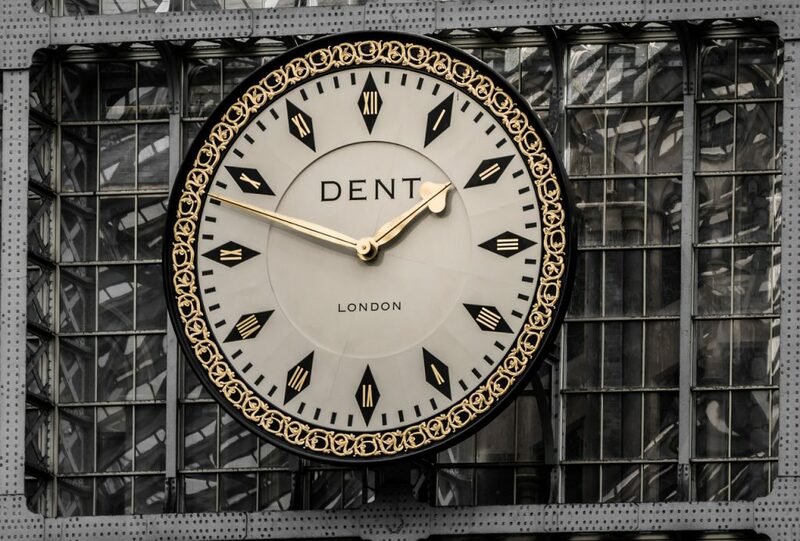 Good friends, whether local or online, are an absolute necessity, especially for writers. When I stay in my writing cocoon too long, I lose my connection to what matters. So find a group, meet with friends, and above all, pray! Lord, we declare You the Author of Everything. We bow before You in awe and adoration, and we thank You for stooping to love us, nudge us, and use us. We write because of You, and we read to find You. Keep us in the center of Your Will as readers and writers. I haven’t read Kathleen Friesen’s books, but I’m going to have to mark them as to read on my never ending list. Fictional stories that deals with realistic true to life issues pointing readers to God and His amazing grace are the best ones (my opinion) to read. Continue writing great stories to bring individuals closer to God. Thank you, Marilyn. I hope you get to read my books soon! Thank you for this encouragement. Kathleen, what a wonderful interview. I am SO glad you are part of our critique group. You are a wonderful author. I love your work. I shared this throughout social media and don’t need to be entered in the giveaway. I loved the books! Thank you, Julie! You are a blessing. Love Kathleen’s books, and how she deals with real life situations with a Christian perspective. Her characters are believable and likeable. Thanks for stopping by and joining in the conversation. Thank you, BJ. Your encouragement means a lot to me. Thanks for joining the conversation, Laura. Thank you, Laura. You have helped me become a better writer, and I appreciate you. Wonderful interview! You’re a great writer, Kathleen. I’ve enjoyed reading your books. They’re very inspiring. I look forward to your future ones. Thanks for stopping by, Laura, and joining the chat. Thanks so much, Laura. You are an inspiration to me. Thanks so much for hosting me, Linda, and making the interview a pleasure!